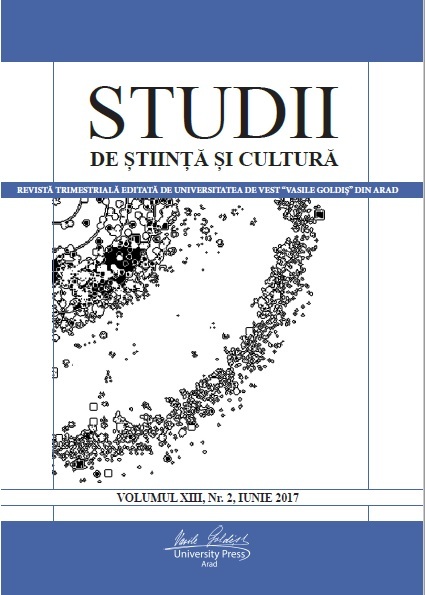 An important role in the promotion of the culture in the region of Banat is detained by the “Titu Maiorescu” Banat Studies Institute, and a mean of affirmation is made out of the founding of the “Journal of Banat Studies”, itself being a landmark in the national academic press. The “Journal of Banat Studies” valorises diverse scientific contributions that approach the social and humanistic domain, elaborated by the specialists in the specific subjects, promoting the idea of unity in diversity. Here, are found studies, articles, commented documents, portraits, evocations, inedited manuscripts etc., which refer to Banat or which have a connection with this cultural space, bringing forward to the readers pieces of rich information, centred on the current cultural phenomenon. The studies and the scientific research are accompanied by abstracts written in international languages, English, German and French, notes and the afferent bibliography.